Where did they go? When to prune; what they need to be happy. 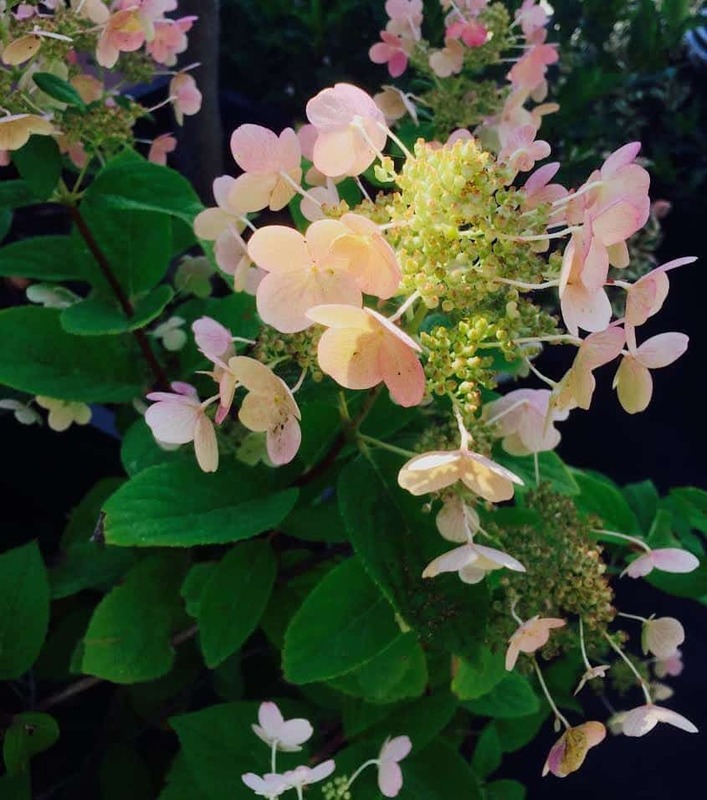 20% off hydrangea purchase at the Garden Center. Taught by Jeanine Fyfe.